It’s never too late for a second chance at love. Summer Dawn Riley’s an extraordinary elemental witch whose troubled past haunts her. She’s created a calm life for herself teaching yoga and keeping people at a distance. Her life takes a one eighty degree turn when she enrolls in a women’s weapons class and meets ruggedly handsome Devlin Sawyer. Devlin, a former Navy Seal, has sworn off women after two long-term failed relationships, but there is no denying his attraction to Summer. She intrigues him like no other woman ever has. Despite her attempts to ignore him, Summer is drawn to Devlin. His magic signature is strong, but he’s no warlock. Will Valentine’s Day magic find them a future together? She raised her arms, about to send the yoga mats back to their proper place when the heavy wooden front door creaked open. Piper rushed toward the door, teeth bared and a growl rumbled in her throat. Summer whirled around and yelped as Devlin ambled into the room, black hair tousled and glistening with melting snowflakes. His nonchalance at the dog’s approach surprised her as he slowed to a stop. Piper sniffed around him, backed up a few inches, then stood at alert in front of Devlin. “You scared the bejeebers out of me.” Summer held her hand to her chest as her heart thundered. “Call your guard dog off and I’ll tell you.” The corners of Devlin’s mouth curved up into a smile, a faint light twinkled in the depths of his dark eyes. “Piper, leave it…come.” The dog gave Devlin a last sideways glance, trotted back to Summer and sat at her side. 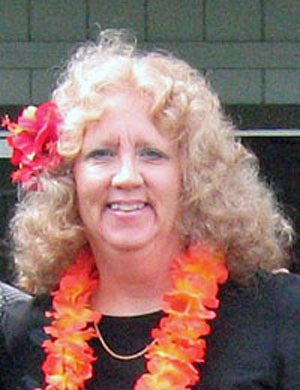 Tena Stetler is a paranormal romance author with an over-active imagination. She wrote her first vampire romance at the age of twelve, to the chagrin of her mother and the delight of her friends. Colorado is her home; shared with her husband, a brilliant Chow Chow, a spoiled parrot and a forty-year-old box turtle. Any winter evening, you can find her curled up in front of a crackling fire with a good book, a mug of hot chocolate and a big bowl of popcorn. 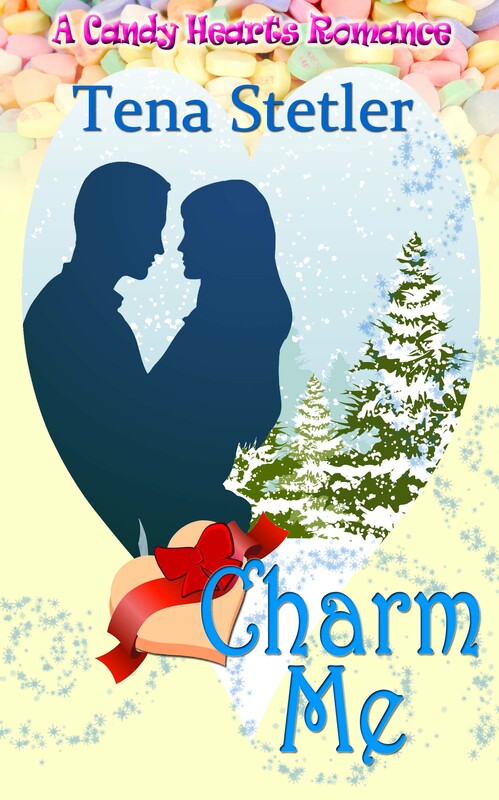 This entry was posted in Candy Hearts, Charlotte Copper, Romance, Wild Rose Press and tagged Candy Hearts, Charm Me, paranormal romance, Tena Stetler, vampires, werewolves, witches by Charlotte Copper. Bookmark the permalink.